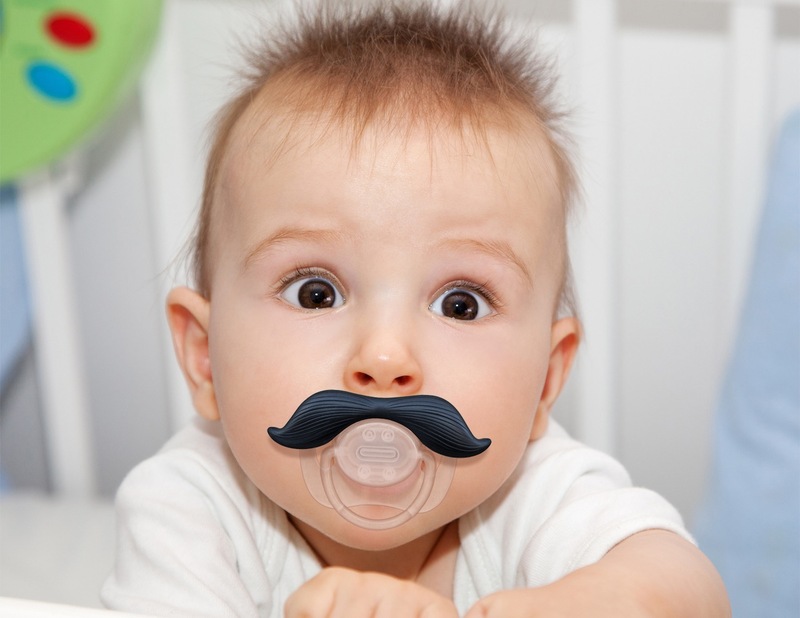 Your baby can now do with some dapper looks once you replace his current pacifier with the Mustachifier Baby Pacifier. 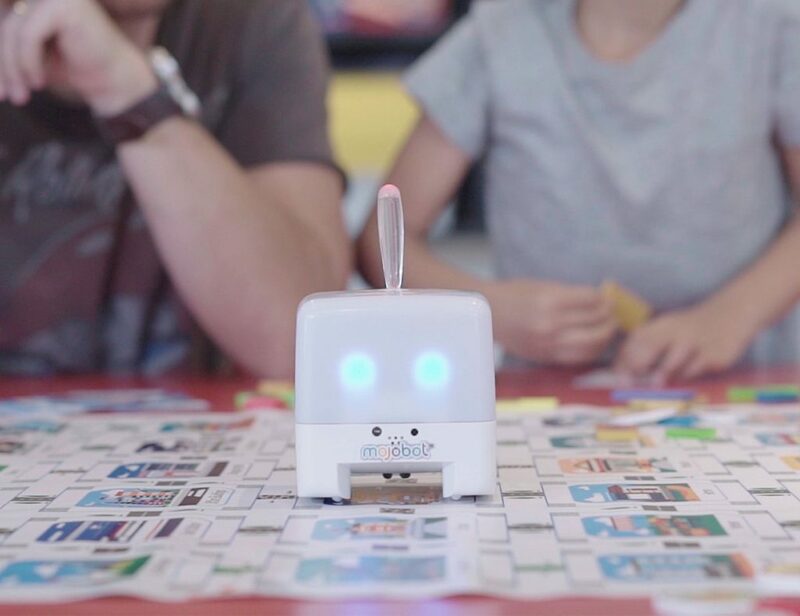 It’s a fun-filled pacifier molded out of non-toxic plastic and baby-grade silicone. 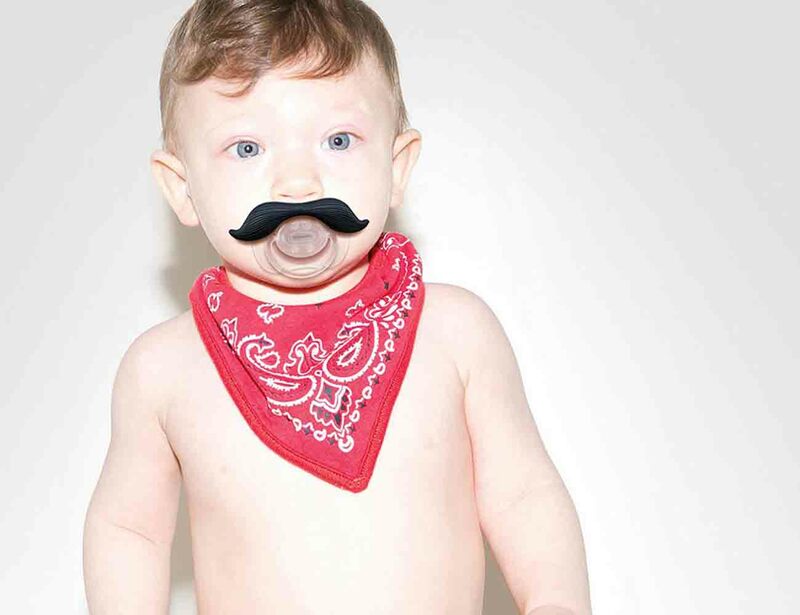 You can choose among the varied rad moustaches available with the pacifier depending on what might look the best on your kid and make him look no less than a true hero. 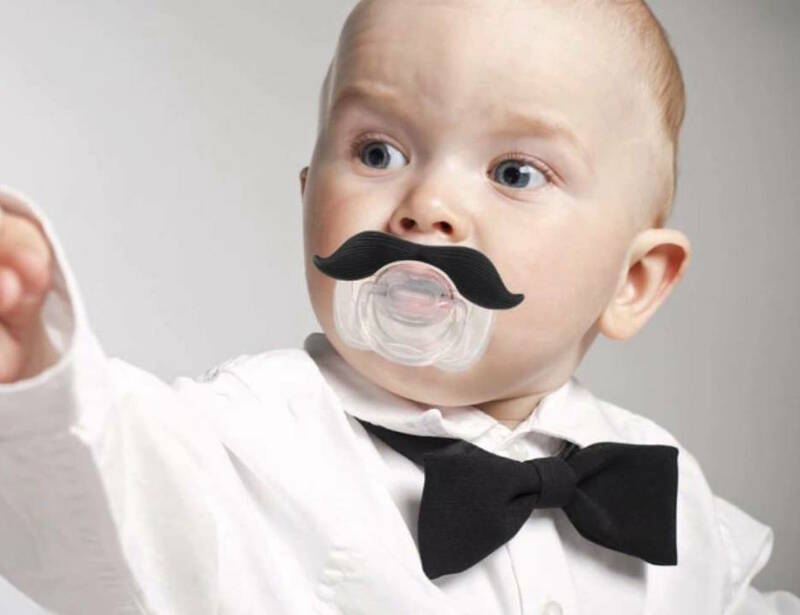 He might still enjoy his pacifier like he did before but you and the rest of the family can have real fun watching your little one as a baby dapper now. 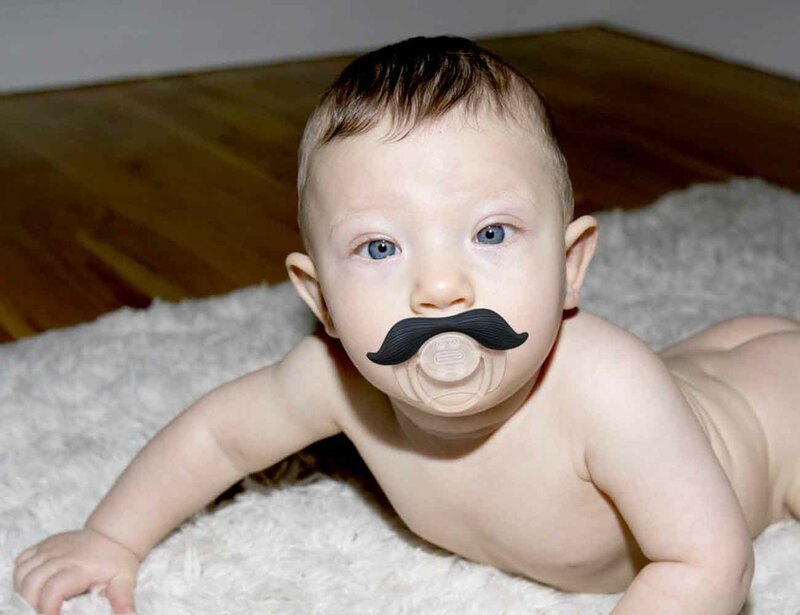 Enjoy his moustache much before he gets a real one!